Download "SPINE. 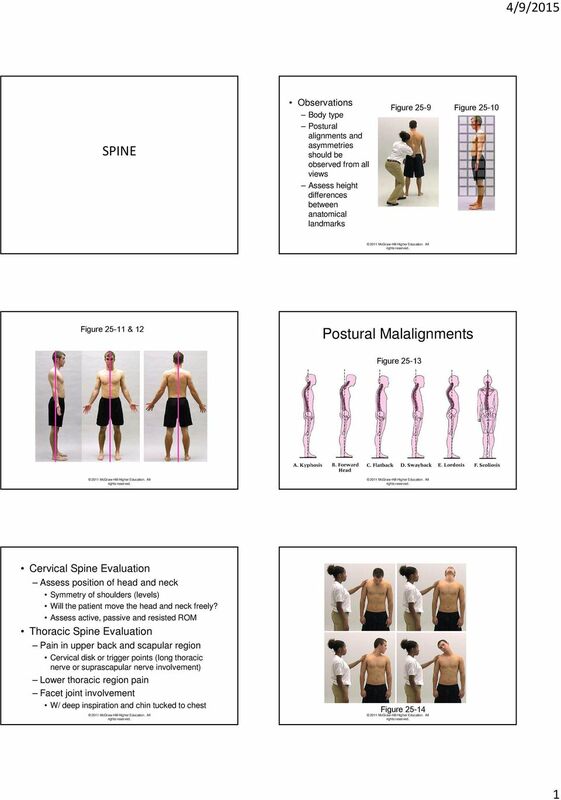 Postural Malalignments 4/9/2015. Cervical Spine Evaluation. 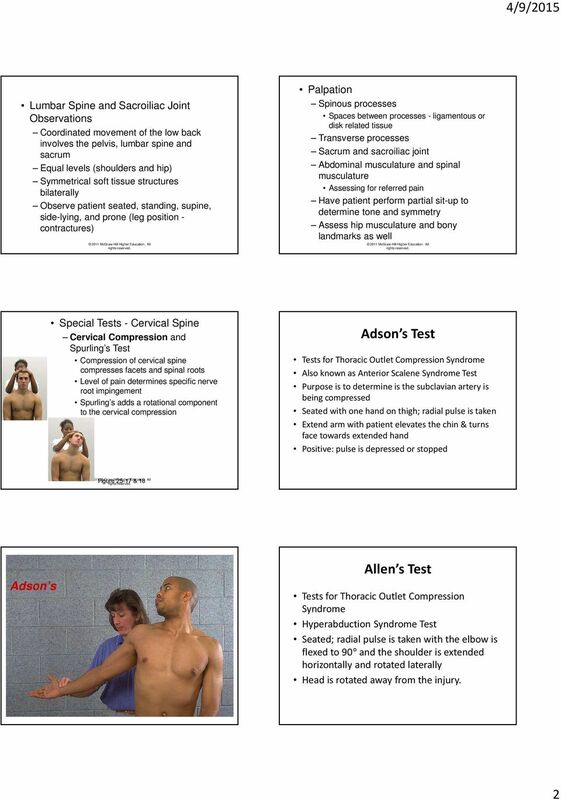 Thoracic Spine Evaluation. Observations. 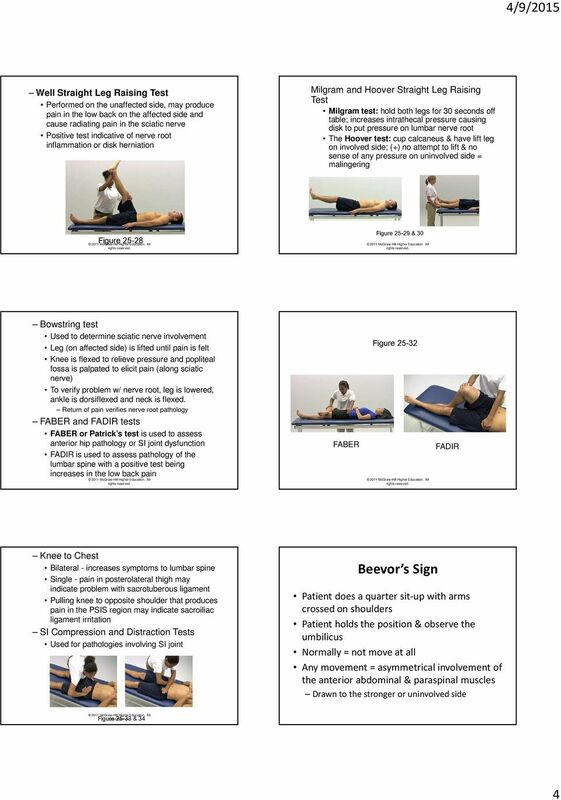 Assess position of head and neck"
Spine Evaluation. Copyright 2004, Yoshiyuki Shiratori. All right reserved. Psoas Syndrome. The pain is worse from continued standing and from twisting at the waist without moving the feet. 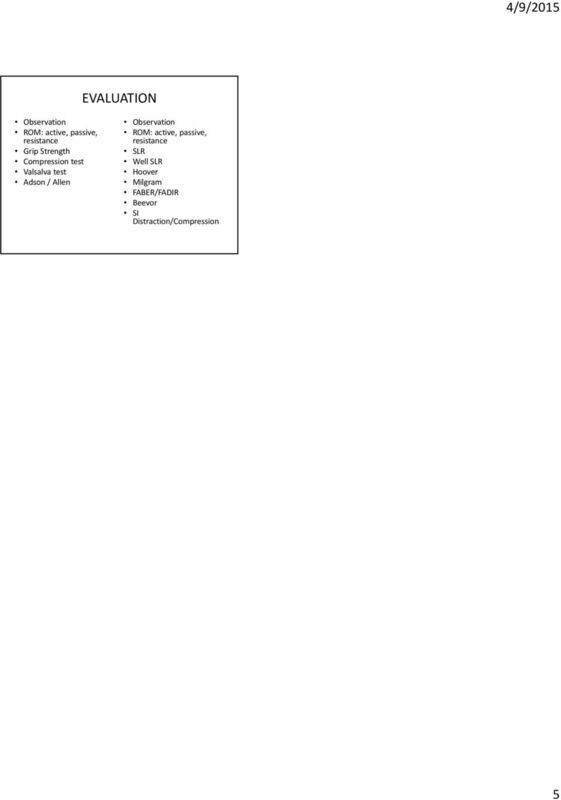 HealthshareHull Information for Guided Patient Management Index Introduction 2 Lumbar spine anatomy 2 What is lower back pain? 3 Conditions that may be causing your back pain 3 When should I see my doctor?